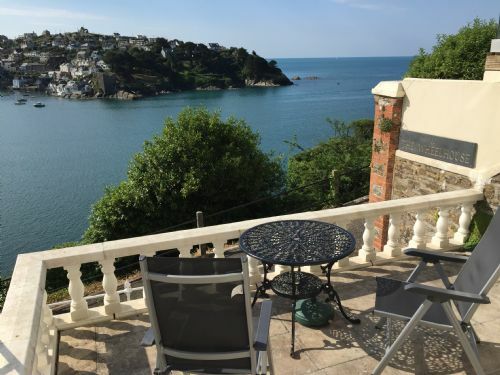 Aldford House is a stunning, 4 bedroom Victorian Villa which has just undergone a complete refurbishment and now provides stylish and spacious accommodation and will sleep up to 8 people. 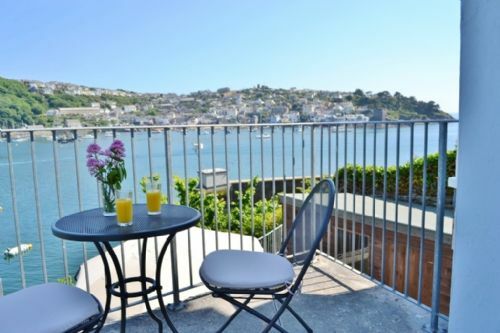 Alexandra's View is a light and spacious 2 bedroom apartment situated in a prime position in the town centre. 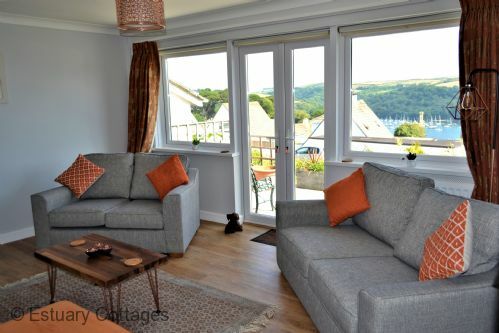 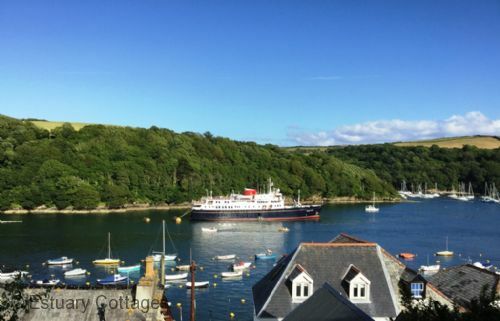 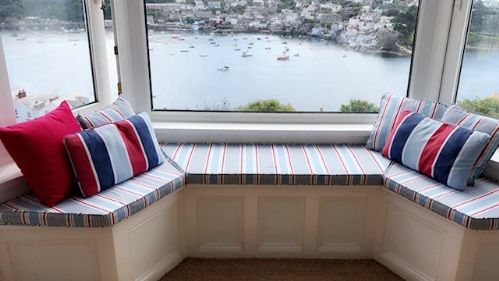 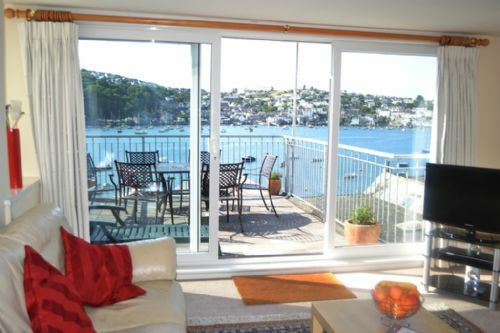 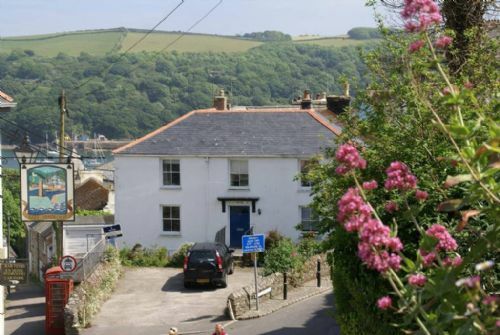 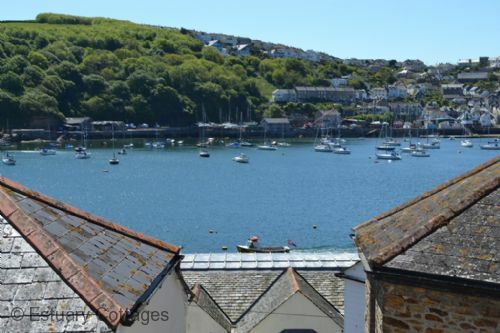 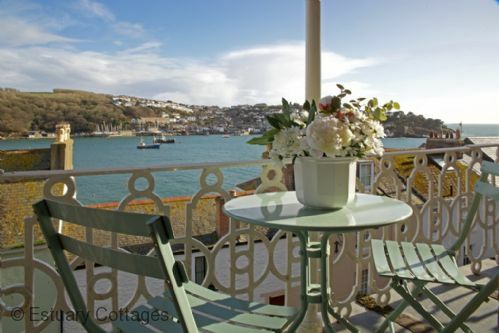 The views are quite exceptional particularly from the large sun terrace that gives views of the river, out to sea and across to Polruan.